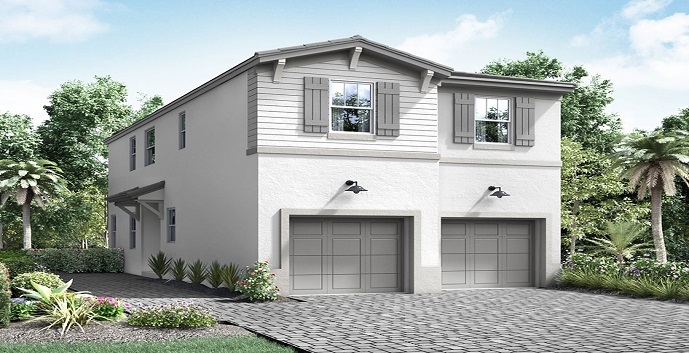 Hidden Trails is the 3rd single family home community that has been launched in Tamarac by developer 13th Floor Homes and sales have already begun. 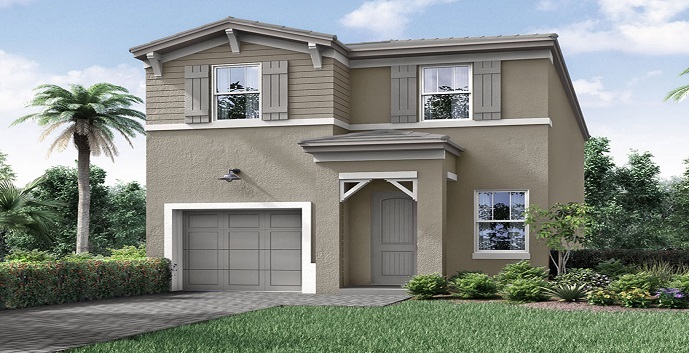 Hidden Trails is a community of 214 single family homes offering six spacious 2 story home floor plans ranging in size from 1,580 square feet to 2,086 square feet. 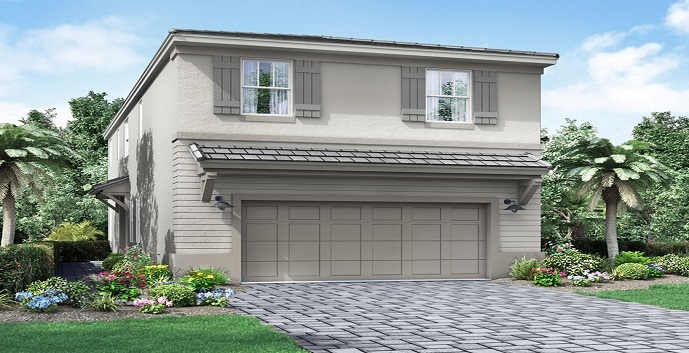 Home buyers can choose from 3 to 4 bedrooms with 2.5 to 3.5 bathrooms with either a 1, 1 ½, or 2 car garage. The homes will boast quality features like wood cabinetry, granite counters, impact glass windows and doors, volume ceilings, and designer fixtures. For fun residents will enjoy a swimming pool with cabana, lounge, Zen garden and walking trails. If that’s not enough, Hidden Trails is within walking distance to Mainlands Park which offers walking trails with fitness stations, fishing pier and picnic tables. Hidden Trails homes by 13th Floor Homes offers 6 models to chose from. 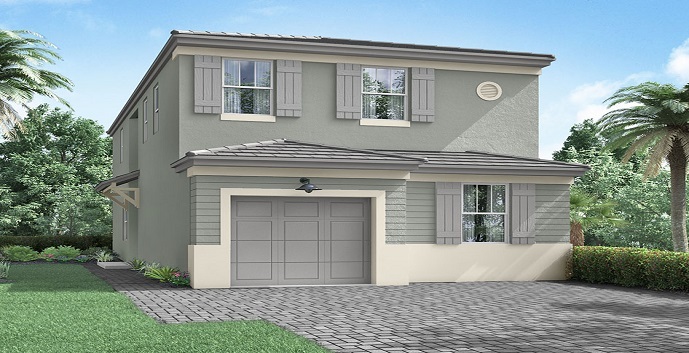 The Ashby - 2 story homes with 3 bedrooms, 2 and 1/2 bathrooms, family room, dining room, living room, patio, optional covered terrace and 1 car garage. 1,558 a/c sq.ft. The Birchwood - 2 story homes with 3 bedrooms, 2 and 1/2 bathrooms, great room, breakfast nook, living room, patio, optional covered terrace and 1 and 1/2 car garage. 1,778 a/c sq.ft. 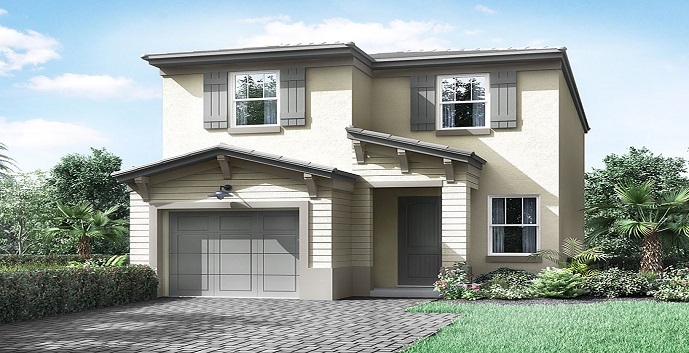 The Cypress - 2 story homes with 4 bedrooms, 2 and 1/2 bathrooms, great room, dining room, patio, optional covered terrace, optional master suite retreat and 2 car garage. 1,818 a/c sq.ft. 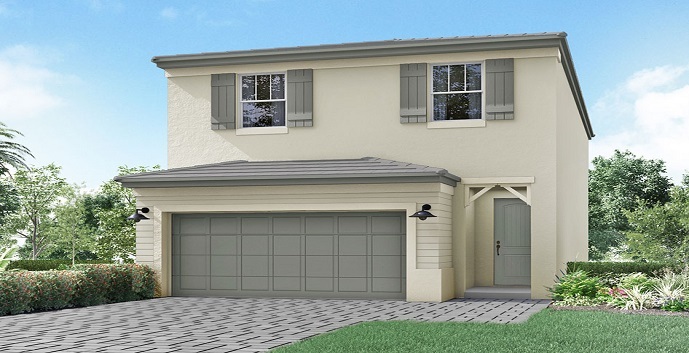 The Duval - 2 story homes with 4 bedrooms, 2 and 1/2 bathrooms, great room, dining room, living room, patio, optional covered terrace and 1 car garage. 2,067 a/c sq.ft. The Hammock - 2 story homes with 4 bedrooms, 2 and 1/2 bathrooms, family room, dining room, living room, patio, optional covered terrace and 2 car garage. 1,984 a/c sq.ft. The Peary - 2 story homes with 4 bedrooms, 3 and 1/2 bathrooms, great room, breakfast nook, patio, optional covered terrace and 1 car garage. 2,086 a/c sq.ft.